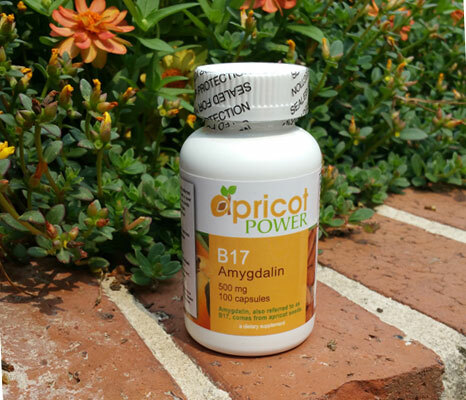 Our Apricot Power brand B17/Amygdalin comes from extracting natural B17 from apricot seeds. B17 is a substance found naturally in over 1200 different foods, including the seeds of many kinds of fruits, such as apricots, plums, cherries, oranges, nectarines, apples and peaches, as well as many raw nuts. Our natural B17 supplement is extracted from apricot seeds. B17 was the name given to the purified form of the molecule by a biochemist named Ernst T Krebs in 1952. 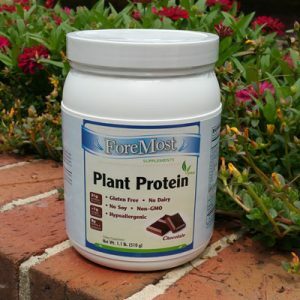 It is a non-toxic natural product found in over 1,200 foods. Today B17 is extracted from apricot seeds.